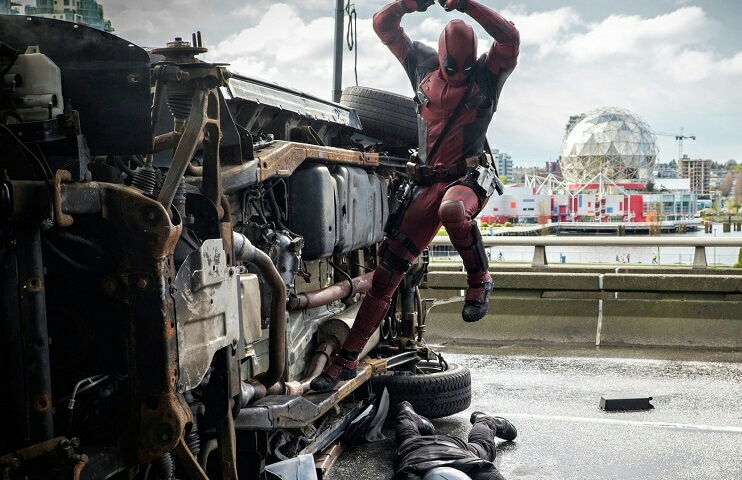 After premiering last weekend to over whelming critical praise from critics and the brilliant marketing push that the film has received over the past year, 20th Century Fox's Deadpool starring Ryan Reynolds as the legendary anti-hero is set to open to huge numbers over the Valentine's Day weekend. The film is already off to a record breaking start after opening up last night in theaters everywhere across North America, bringing in a huge $12.7 million. That number is not only the biggest Thursday night for the month of February ever, it's also the highest opening ever for an R-rated film. Also interesting of note is that the film is one of the first really big comic book blockbusters to not be shown in 3D since Christopher Nolan's The Dark Knight Rises. With other big blockbuster numbers being inflated because of the high cost of 3D showings. It will be interesting to see how much Deadpool ends up making comparably. Let us know what you the readers think? Sound off in the comments with your thoughts on Deadpool. Deadpool is currently playing in theaters everywhere.